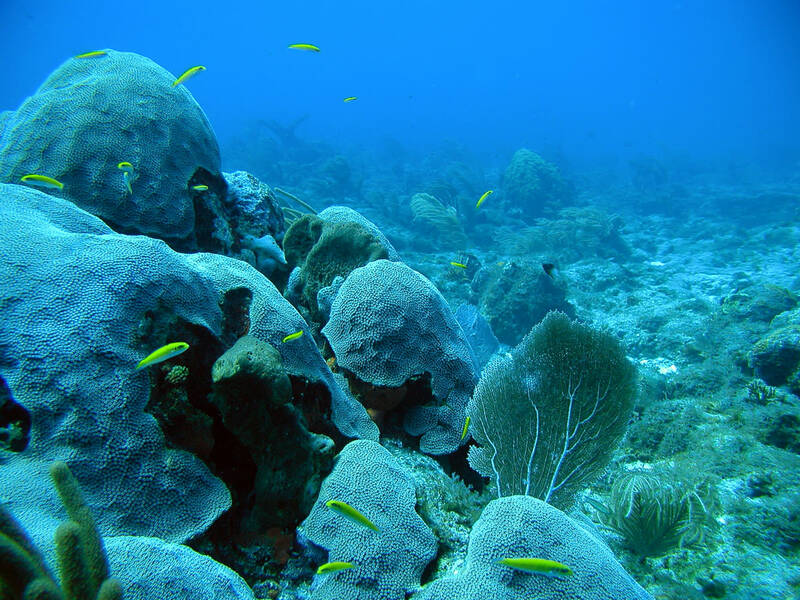 Seventy-five percent of the world's coral reefs are currently threatened by local and global pressures, according to a 2011 analysis. 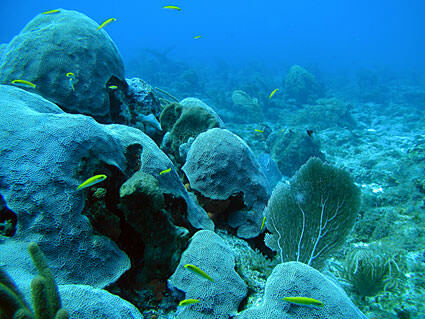 The most immediate and direct threats arise from local sources, which currently threaten more than 60% of coral reefs. Local threats include impacts from fishing, coastal development, and pollution. Left unchecked, the percent of threatened reefs will increase to more than 90 percent by 2030 and to nearly all reefs by 2050.